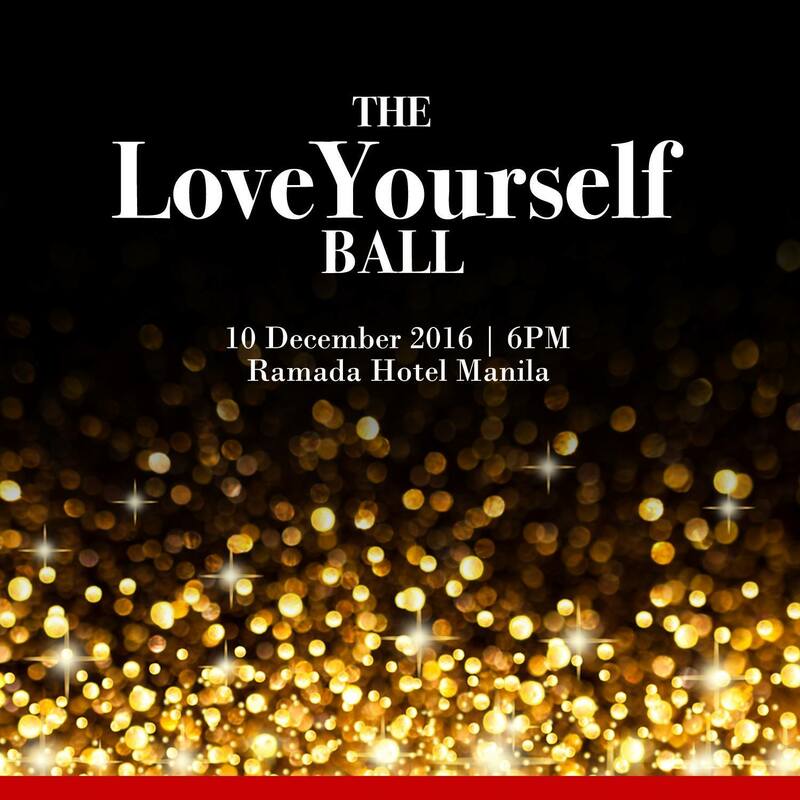 LoveYourself will be hosting its first-ever LoveYourself Ball, a year-end party filled with grace and gratitude. 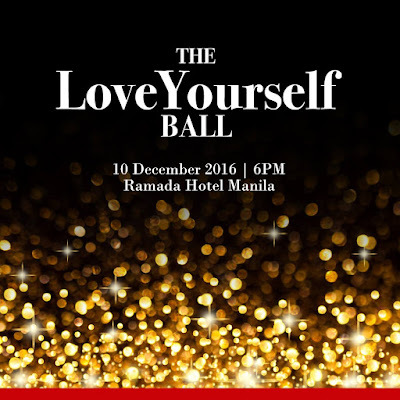 To be held at the Ramada Hotel on December 10, Saturday, from 6PM onwards, the LoveYourself Ball brings together the advocacy in one magical celebratory night. 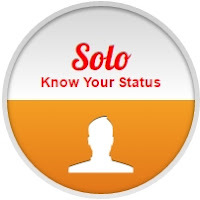 LoveYourself will honor the top counselors and volunteers of the year, the exemplary contributors who have shaped the advocacy for the better, helped clients to access life-saving testing and treatment, and widened the reach of our message and services. Lucky LoveYourself Ball attendees will also receive raffle gadgets and gift certificates. There will also be fun games included in the programme with exciting prizes for the winners. The theme for the night is black and gold, but unlike a traditional ball, formal is NOT required. Everyone is invited to come in their chosen outfits, whether that's a t-shirt or dress or coat or gown. But for the fairest of them all who attend in their most glamorous, Star of the Night awards will be given. Batches will reunite at the LoveYourself Ball, and organizers have planned special games that will hopefully strengthen their friendships and test their competitiveness in a lighthearted way. Finally, LoveYourself executive director Vinn Pagtakhan will share to the rest of the organization the important strategic objectives that the organization will aim to accomplish in 2017, as well as look back at the great milestones achieved in 2016. "The volunteers are the heart of the organization of LoveYourself ," as Vinn would always say, and the LoveYourself Ball is the night where they will shine the brightest! LoveYourself volunteers and friends can confirm their attendance here.